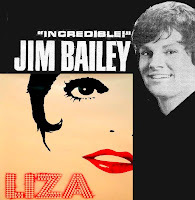 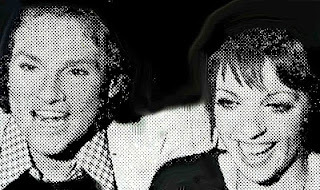 Here are two great songs representing a very rare performance by the legendary Jim Bailey and the fabulous Liza Minnelli, singing together. 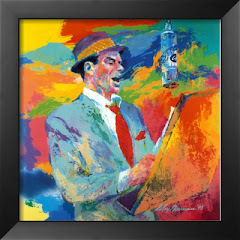 I thank the very generous Jim Bailey for having entrusted me with this precious recording, which was made nearly 30 years ago (so put the volume loud so that the sound of the voices and music might be clear)! 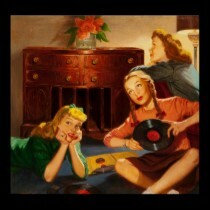 Enjoy this exceptional and very nostalgic testimony of a great era!